Hydropower is the renewable energy contained in flowing water. 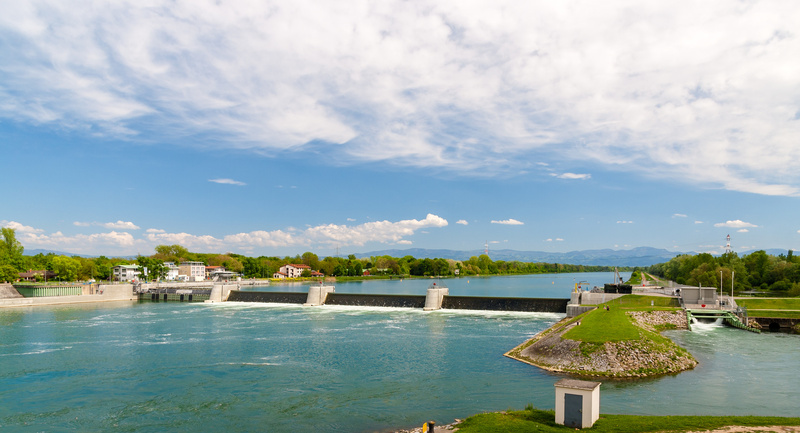 Electricity generated using hydropower is known as hydroelectricity and is generally considered to be reliable. Run of river – where the natural flow of a river or stream is used to drive a turbine. 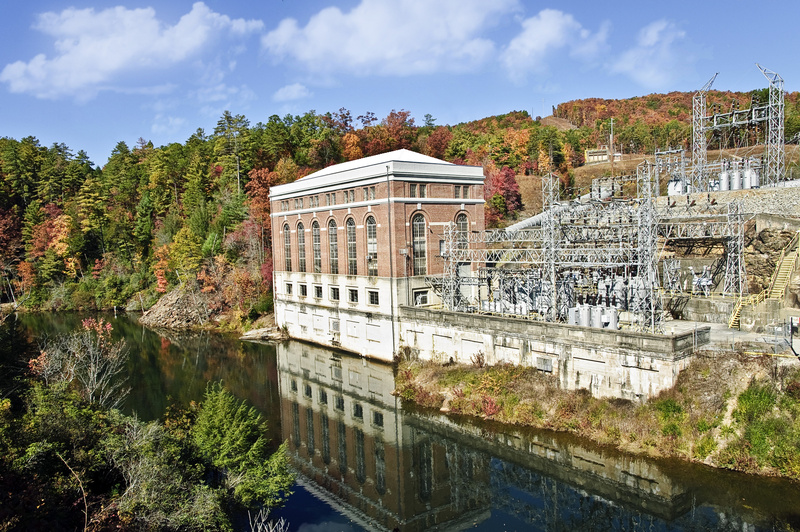 The power plant of a hydroelectric power station is affected by the geography of the site it is built on.